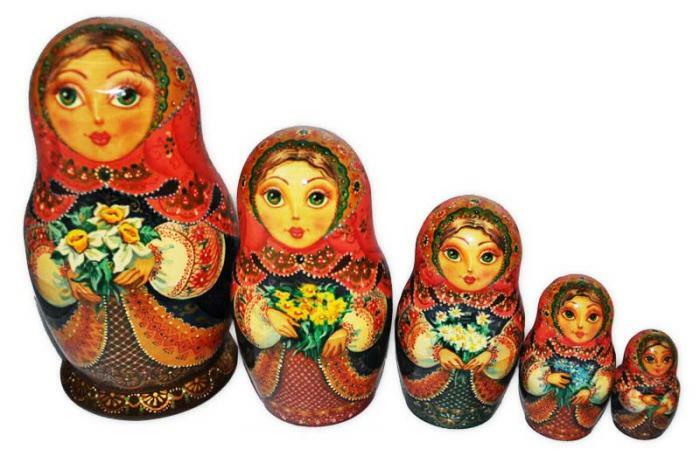 like a Russian nesting doll. to make a cracked ash out of rock solid. You’re the creator of a jailbreak. I cannot force you to sing in front of me. it’ll come out to play. I love this. Such powerful imagery. Thanks, Katelon! Your comments mean a lot to me. Thank you very much! Ever since the family crisis I experienced last month, I feel like my writing transformed a bit… along with my soul. I’m sure it has, and from my own personal experience ~ particularly in family crises ~ I can understand. How is your father doing??? Very very wonderful! Love it. Like a song of Sufi mystics. Great work, Eva. Thank you so much! 🙂 Sufi Mysticism inspires my work a lot. That last stanza calls for a standing ovation. Eva PoeteX has given us a wonderful poem to ponder. Wow! I love reading all your poetry :). 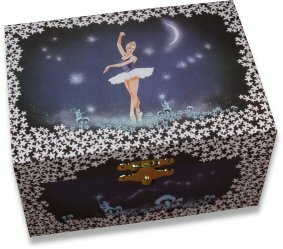 Where did you get that picture of the ballerina jewellery box? I have had that same exact box since I was about 8! Thank you, Mary! 🙂 I hope you’re doing well. Yes thank you Eva – have a wonderful weekend.